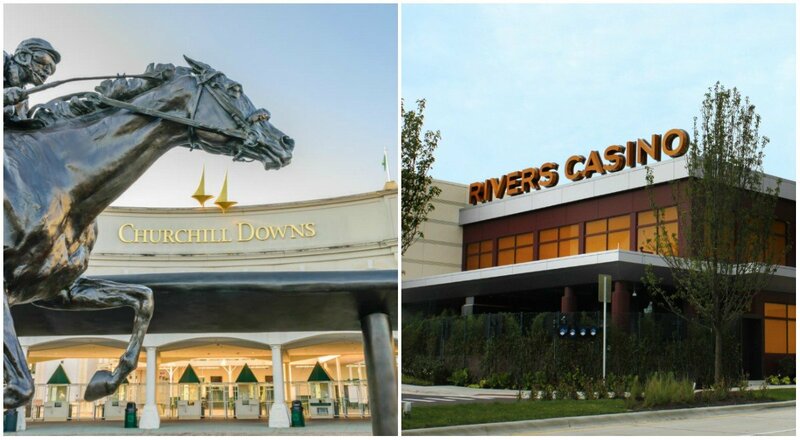 Churchill Downs Incorporated (CDI) will pay up to $500 million to acquire a majority stake in the Rivers Casino in the Chicago suburb of Des Plaines. Illinois’ most lucrative riverboat, Rivers is currently owned by the Clairvest Group Inc, a subsidiary of Midwest Gaming Holdings, and Rush Street Gaming. Under the complex multiparty and multi-stage purchase reached this week, CDI will obtain 50.1 percent control of the property in exchange for a cap spend of up to $500 million. Rivers’ gross gambling revenue totaled $433.5 million last year. 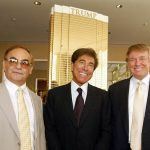 Its next closest competitor is the Elgin Grand Victoria, which reported a $168.8 million gaming win in 2017. The casino is about a half-hour’s drive northwest of downtown Chicago, and just minutes from O’Hare International Airport. The 44,000-square-foot “riverboat,” which was built above a few inches of water in a shallow pit to comply with Illinois gaming laws, features 983 slot machines and 58 table games. CDI is the most profitable horse racetrack operator in the US, thanks predominantly to its namesake Churchill Downs facility, which is home to the Kentucky Derby. The company also owns the country’s largest horse racing mobile betting platform Twin Spires. In addition to Kentucky, Churchill Downs operates racetracks and casinos in Florida, Louisiana, Mississippi, Maine, Ohio, and soon, Pennsylvania. 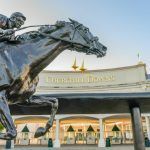 As rumblings emerged that the days could be numbered for the longstanding federal sports betting ban known as the Professional and Amateur Sports Protection Act (PASPA), Churchill Downs pivoted and sought to enter states where the activity might become legal. In March, two months before the US Supreme Court repealed PASPA, CDI reached a deal with Eldorado Resorts to acquire Presque Isle Downs & Casino in Erie, Pennsylvania. The Keystone State is one of nine states that have approved sports gambling laws in the wake of the repeal. Churchill Downs’ interest in Rivers might hint that it believes Illinois is poised to pass sports betting legislation in 2019. 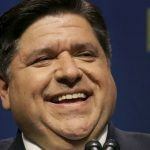 Two Illinois House subcommittees recently considered the topic, and several lawmakers have said they plan to introduce measures to legalize sportsbooks. The state’s General Assembly convenes for its 2019 session on the second Monday in January. 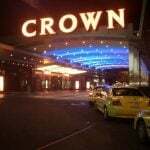 The final purchase price CDI will pay will be determined upon further agreements reached with subsidiaries of Rush Street Gaming. CDI will initially pay Midwest $291 million in cash for its stake, and while $500 million is the cap, Churchill says the aggregate amount for the transactions will be at least $326 million. Once complete, CDI will have a commanding presence in the Chicago suburbs. Its Arlington Park horse racetrack is just five miles northwest of the Rivers Casino.